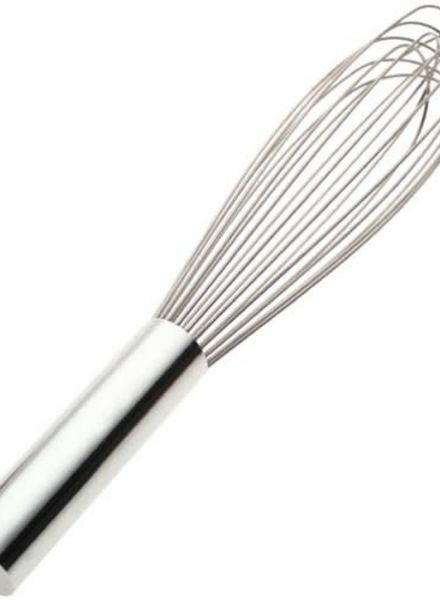 If you want to feel like a professional chef, grab this sturdy 12-inch standard French whip and have your way with eggs, puddings, sauces, and gravies. 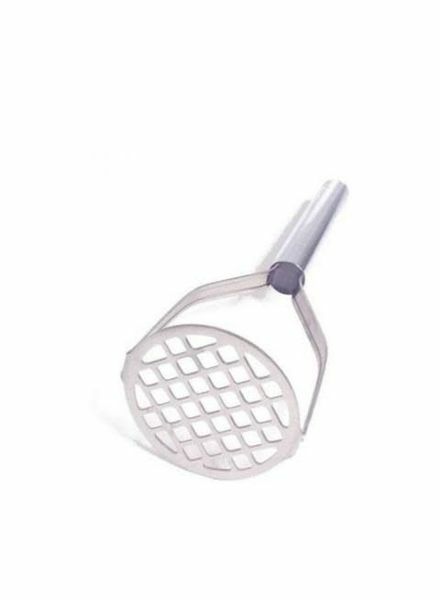 This 10-inch standard masher instills the control needed to achieve perfectly textured potatoes or sweet potatoes, whether you're pining for smoothly mashed or simply bashed to lumpy pieces. 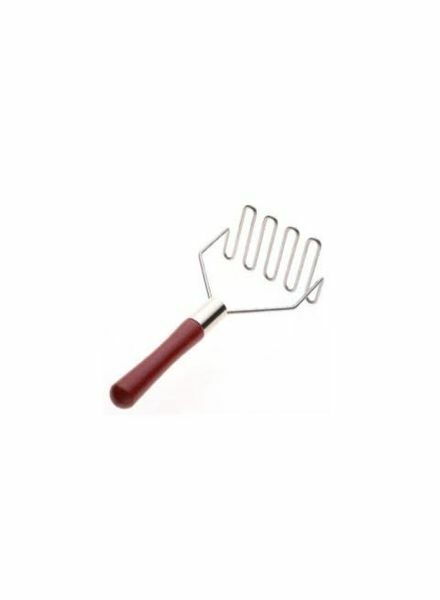 With roots in the restaurant supply industry, Best supplies the same durable cooking tools required by the rigors of the professional kitchen to the home cook. 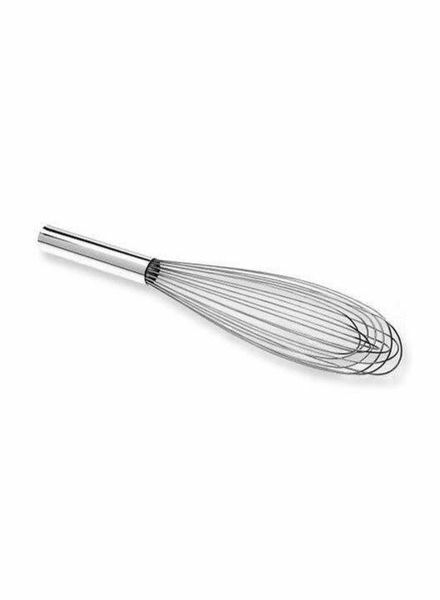 If you want to feel like a professional chef, grab this sturdy 10-inch standard French whip and have your way with eggs, puddings, sauces and gravies.